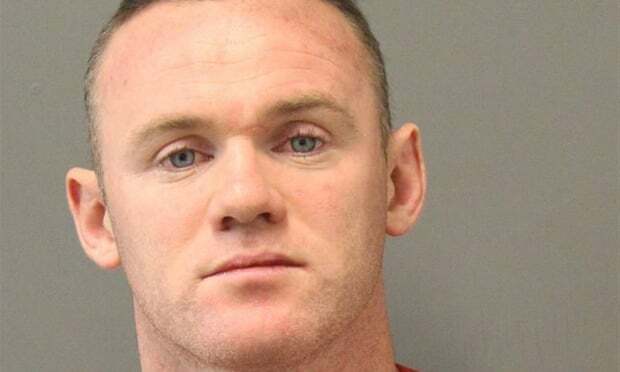 Wayne Rooney was handcuffed by armed police and dumped in a cell for four hours to sober up after trying to exit an airport arrivals hall through a staff door, according to MailOnline. The former England captain set off an alarm as he opened the door and then swore at police at Washington's Dulles Airport who failed to recognise him. Rooney, 33, who plays for DC United in the US, drank three mixed cocktails and consumed a sleeping pill on his private jet flight from Riyadh where he had carried out some paid promotional work for Formula E Racing. After he exited the plane, he triggered an alarm inside the airport building when he attempted to open a secure door which is meant for officials only. An armed police officer was on the scene immediately and the player was arrested for using foul language and being intoxicated. He was very rude when he was asked why he had tried to go through a door which is only to be used by security personnel. He had clearly taken liquor and was not in a fit state to be released. He was by himself and police felt as he was swearing and drunk. He needed to be taken in until he sobered up. He was detained until the blood alcohol level was at an acceptable level and was released after four hours. 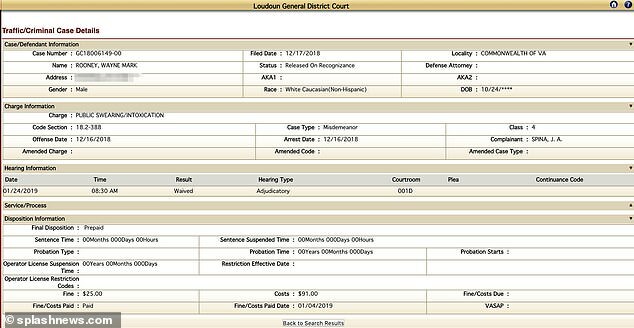 Rooney was charged with public intosication and released on a personal recognisance bond - and court proceedings had been booked for January 24. 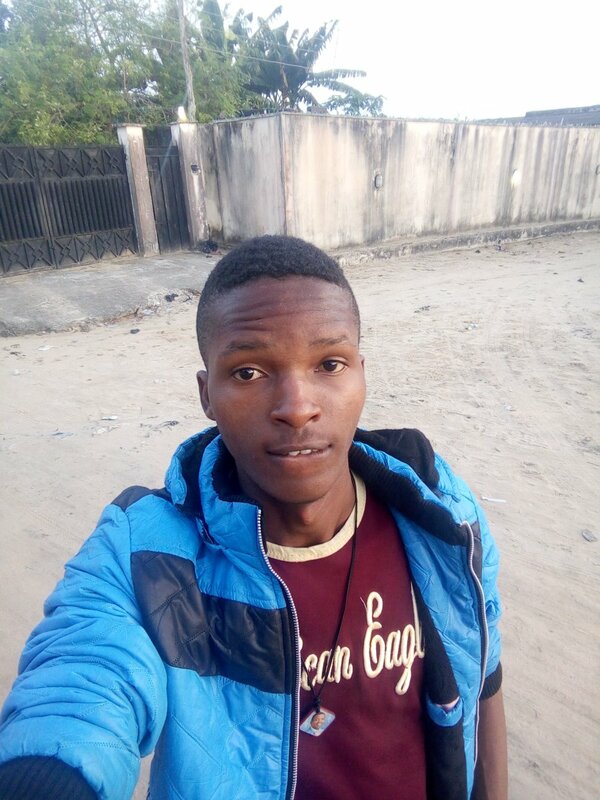 But they were dropped when the striker, who earns $2.78million (£2.18million/N1billion) a year, paid a $25 (£19.65/N9,000) fine three days ago - and authorites say the matter is now closed. Under Virginian law, 'profane swearing and intoxication in public' is seen as a 'class four misdemeanour' - a minor crime, punishable in DC by a fine of up to $250 (£196/N91,000). The other two offences under the same category are 'possession of a schedule VI controlled substance (prescription drug)' and 'unauthorized use of public property'. Rooney, who is currently serving a two-year drink-drive ban in the UK, had been on a short trip to Saudi Arabia before the latest drama unfolded. The striker posted social media pictures of himself at the Riyadh Formula E championship race in the days before the incident. While flying back to Washington, he took sleeping pills and consumed alcohol, his spokesman said, making him 'disorientated' upon arrival. During the flight Wayne took a prescribed amount of sleeping tablets mixed with some alcohol consumption and consequently was disorientated on arrival. He was approached by police who arrested him on a minor misdemeanour charge. He received a statutory automatic fine and was released shortly afterwards at the airport. The matter is now at an end. Wayne would like to put on record his appreciation for the manner he was treated by all involved.